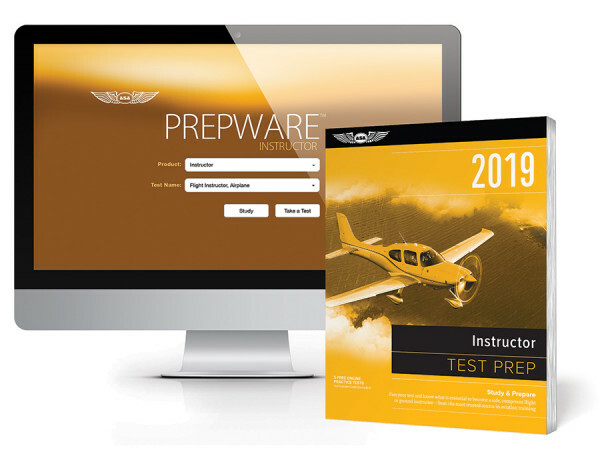 Included with this bundle is ASA’s Prepware software download. More than a “question and answer” recounting of test questions, it combines a powerful software program with the accurate and instructional material you expect from ASA. Prepware gives you the tools and confidence needed to ace the test. You can count on ASA to keep up with changes in the FAA Knowledge Exams with free updates available both online and through an email Update subscription service.